Women require special care and attention in terms of health issues like hormonal imbalance, childbirth etc. To ensure that you are being treated by the best doctors it is important to make a visit to a gynecologist-obstetrician in Dubai. A gynecologist or obstetrician is someone who has an expertise in the field of pregnancy, labor, menopause and all other health issues pertaining to a woman. A gynecologist is indeed a woman’s best friend who can offer the best medical care and guidance to any female. May expats in Dubai look out for the best gynecologist in Dubai for an expat woman. She can treat numerous disorders in a woman. For a pregnant woman, it is needed to visit a gynecologist regularly for the health check-up and to ensure that there are no complexities faced by the lady. A good gynecologist will offer a good consultation to a pregnant lady right from changing her habits, recommending a diet plan and routine exercises that can help in a healthy delivery and maintain the health of the woman too. Problems like irregular periods or menopause can also be solved by consulting a good gynecologist. For those facing problems in childbirth or conceiving are always recommended to visit a gynecologist. A good gynecologist can offer both medical and surgical assistance to a female. You can find many gynecologists in Dubai operating in private clinics and also hospitals. 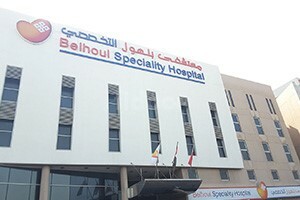 You can find the best Indian gynecologist in Dubai in these hospitals. Gynecologists in Dubai also operate through various private clinics. Gynecologists are the best doctors to consult and stay in touch with especially during the phase of pregnancy. 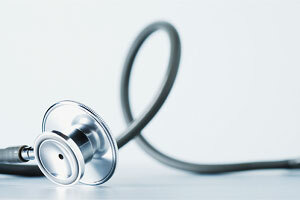 This is because they have immense knowledge and expertise and thus can guide you well throughout the entire procedure. They are also of immense help and assistance for child care and health. 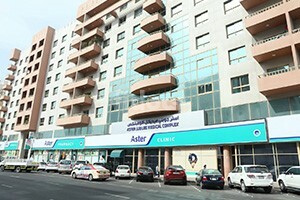 You can also look out for the best gynecologist in Aster Dubai. 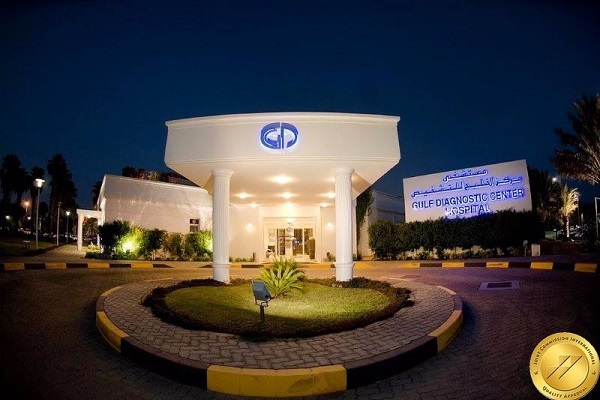 So go ahead and find the best Gynecology clinics and hospitals In Dubai on Fidoc. Make an informed choice when it comes to accessing healthcare, and book appointments at the best clinics and hospitals in Dubai.